Our School was honored to receive a Certificate of Commendation on the occasion of its 10th Anniversary by the Mayor of the City of Newton! Ευχαριστούμε το Δήμαρχο Κο Setti D. Warren για την εύφημη μνεία του για τη 10η επέτειο του Σχολείου μας! Recognition of all the endless hard work and accomplishments of the last ten years, bringing the Greek language & culture to Greek and non Greeks citizens, is morally uplifting and a reminder of Responsibility. Times, now more than ever call for passing on to the Greek-American youth and introducing our American fellow citizens to all the unique aspects of Hellenism and our Heritage. I have been fortunate and blessed to have been working with a great team of teachers and a supportive in so many ways, committed to our mission school community. 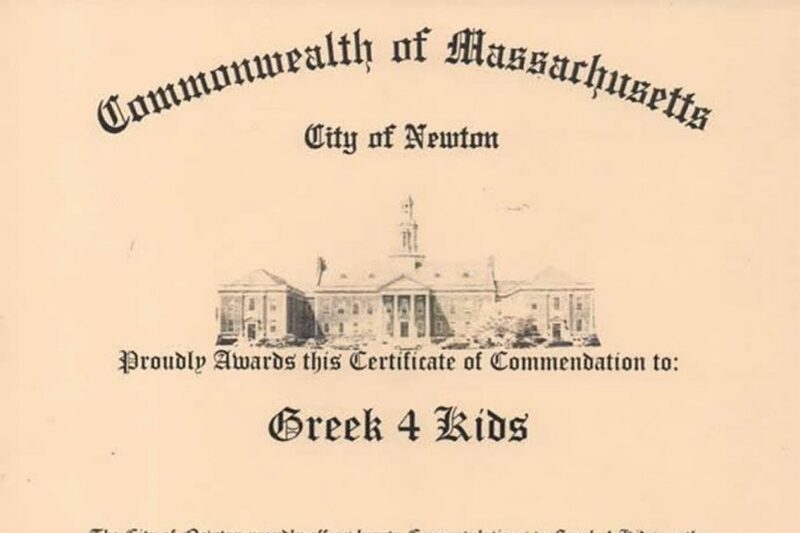 Where else could I have chosen to have Greek 4 Kids but the education-minded, multi-cultural City of Newton??? 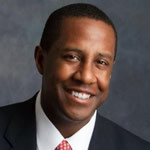 Looking forward to having you in the Greek classroom in the near future Mr. Mayor!